Acadia Bike features the largest bicycle rental fleet in New England, so you're sure to get the bike you want. 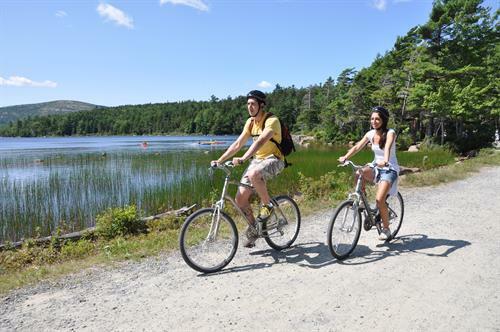 Enjoy Acadia's natural wonders as you pedal the car-free carriage roads or Park Loop Road. Our bikes - new each year, most with front suspension - are meticulously maintained and custom-fitted to ensure you'll have a great ride. All sizes, plus tandems, trailers & kids' bikes. Low rates, with discount for advance reservations. 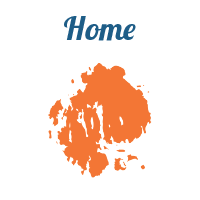 Located in downtown Bar Harbor, across from the post office. Open daily at 8am. Bikers on the carriage roads emerge from under one of the Rockefeller bridges. 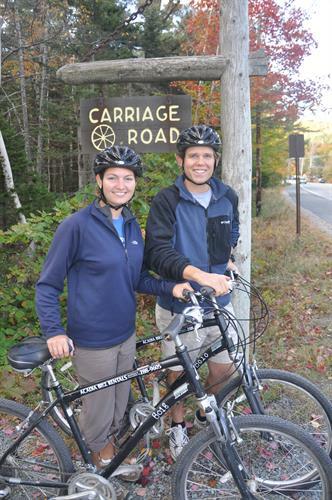 The carriage roads provide an insider's look at the scenery of Acadia National Park. 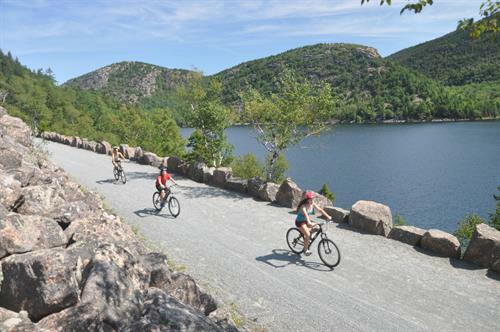 The carriage road ride on the western side of Jordan Pond provides spectacular views.  Our Ranger-led bike tours run Tuesday-Friday in July and August and Tuesdays & Thursdays in September. 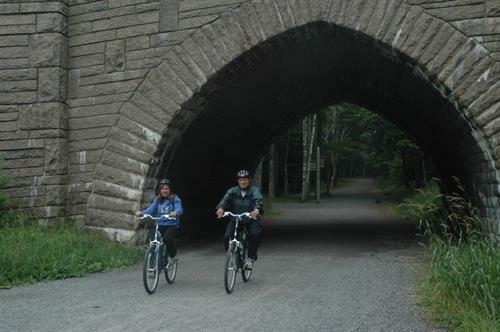 This ride on the carriage roads is a great way to learn about the history, geology and ecology of Mount Desert Island and Acadia National Park. The Bar Harbor Express Shuttle will drop your crew off at the Eagle Lake Carriage Road entrance from the Bar Harbor Village Green. The shuttle runs June 23 - September 30.